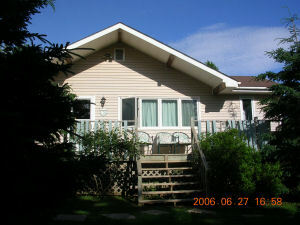 Centrally located in Stanhope Oceanfront National Park. 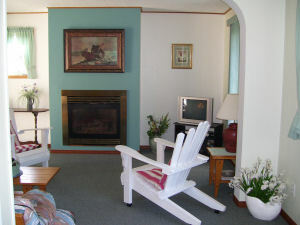 Walking distance to Sandy Ocean Beach, 10 KM Oceanfront bike path, Golf Course and walkway along scenic Covehead Bay. 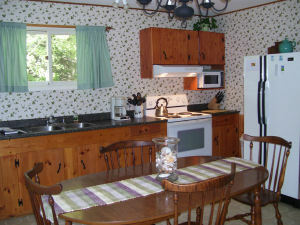 Cottage is spacious, gracious and private. 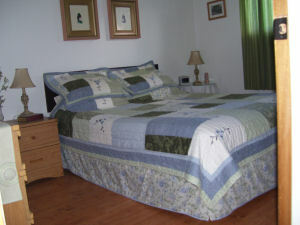 5 mins drive to Horseback riding, Golf, Deep-sea Fishing, Nature Trails, Drive-in Theatre, Stores. 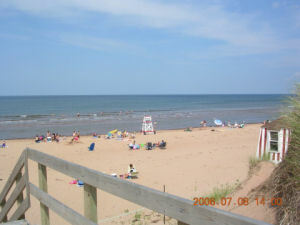 20 mins to Charlottetown. 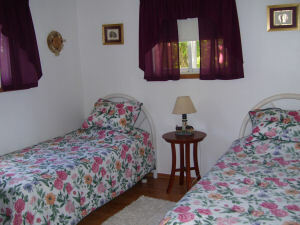 Queen MBR, Double BR, Twin BR. Fouton in LR for added guests. 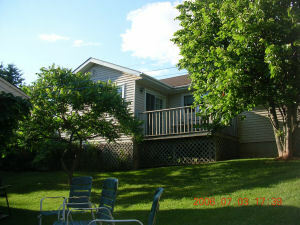 Patio doors to back furnished deck.